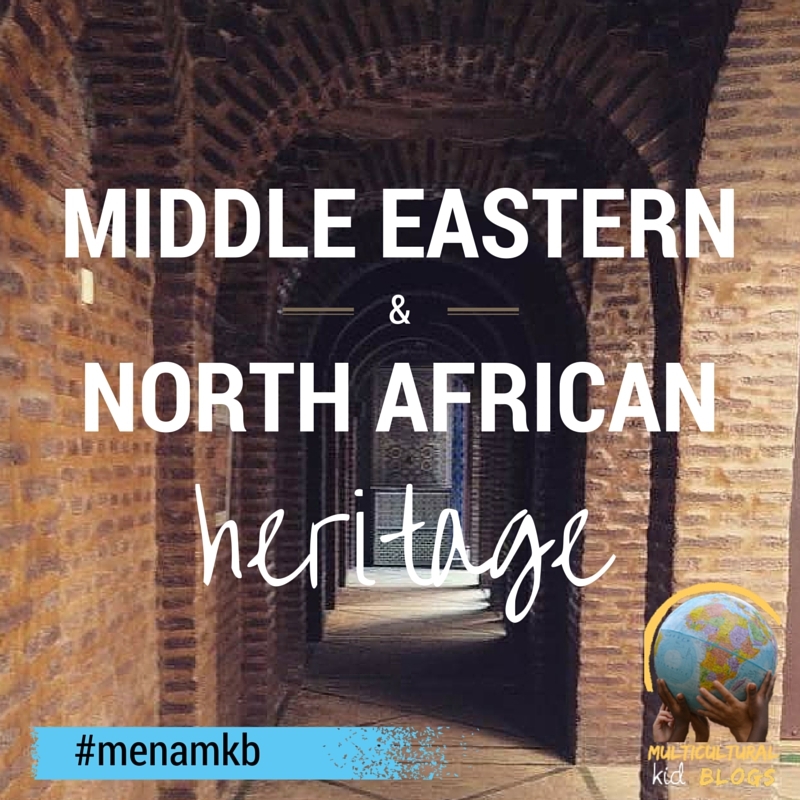 This month for the Global Learning for Kids series from Multicultural Kid Blogs we are focusing on Iran, a country very dear to my heart! 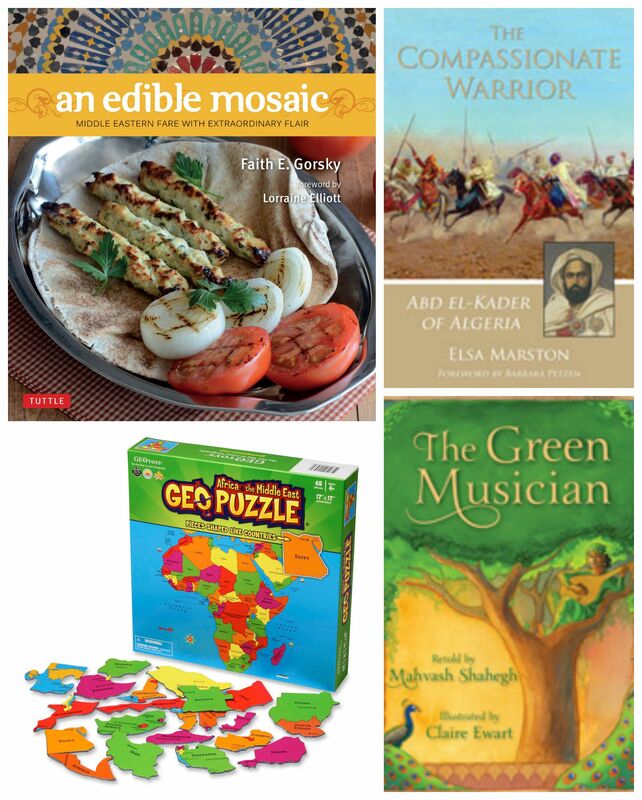 Last year for the World Cup for Kids project, we were on Team Iran, publishing several posts on this beautiful country, including children’s books about Iran, Persian-inspired summer treats, and a lesson in Iranian geology using play dough! So this year I thought we’d take a different perspective by focusing on Iran’s contribution to the world’s spiritual heritage; specifically I was curious to learn more about Zoroastrianism, one of the world’s oldest monotheistic religions. The principal religion on ancient Persia (modern-day Iran), it was founded in more than 3000 years ago by the Prophet Zarathustra, known to the Greeks as Zoroaster. (Estimates of the dates vary greatly). Zoroastrianism emphasizes the battle between good and evil in the world. Each individual is believed to have the free will to choose between these two forces. Contrary to popular belief, Zoroastrians do not worship fire; rather, it is a sacred symbol of purification. Though their numbers are relatively small today, Zoroastrian communities are thriving, and their influence on world history is significant. Several of the great empire builders of Persia were Zoroastrians, and it is believed that the Magi from the Christian nativity were Zoroastrians as well. Many scholars argue that Zoroastrianism had a substantial influence on the development of later monotheistic religions, namely Judaism and Christianity. 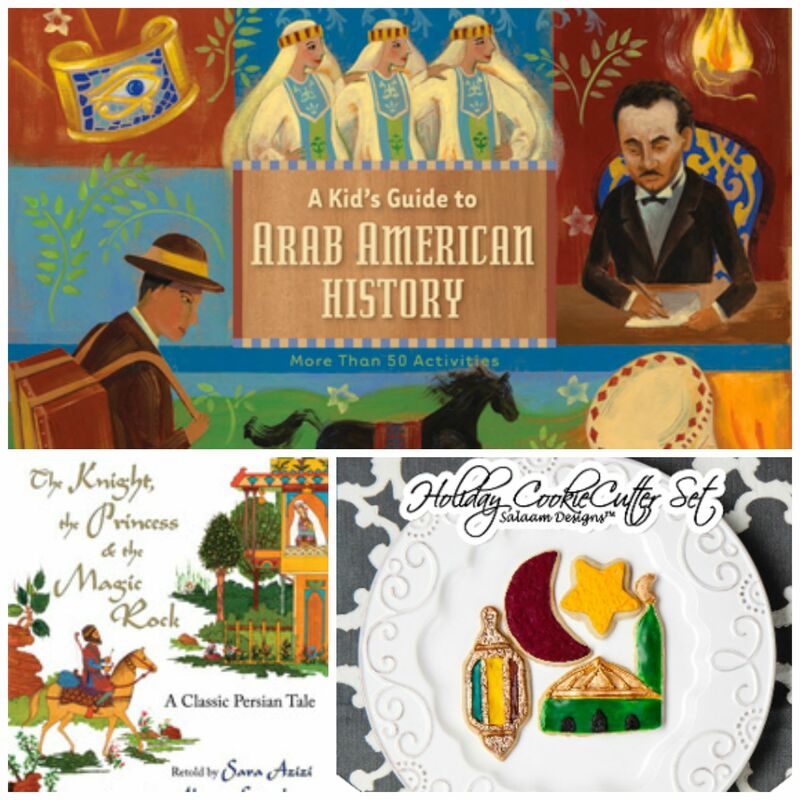 Below are some of my favorite resources on Zoroastrianism for kids, including a video, websites, books, and even a comic! This video is one of the only ones on Zoroastrianism I found aimed at young kids. It is a cute, animated, and short, covering all the basics of the religion. would be a particularly interesting choice for those coming from a Christian background. It is based on tales told to Marco Polo of the Persian legend of the Magi, the three wise men who paid homage to Jesus soon after His birth. Told from the perspective of the Magi, it focuses on their journey to see Jesus and the mysterious gift they receive in return.
. Aimed at children 9-12, it includes simple prayers from the Avesta, as well as activities and basic concepts. 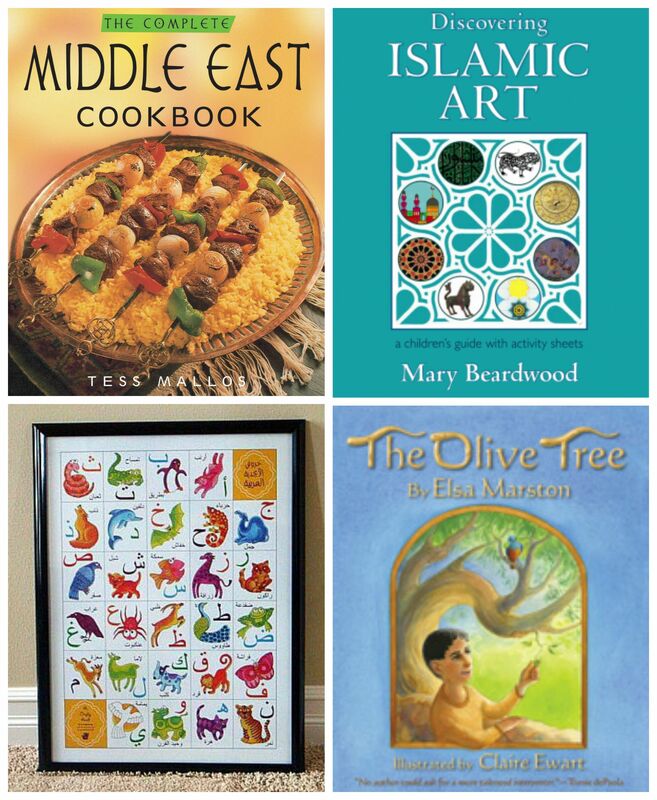 Another site for kids is Zoroastrian Kids Place. It includes facts, stories, prayers, and a look at the animals of the Avesta!
. It is part of a series of books for kids on world religions. is based on the traditional account of the Prophet’s life, told in a way that children will find very engaging. Interesting Article! Will bookmark it for later use! Thank you so much! Hope it is useful!